EllenGry is my blog where I share some of my thoughts, pictures, memories and stories. EllenGry is also my two first names, and I’m a Norwegian writer and speaker with a long range of creativity. 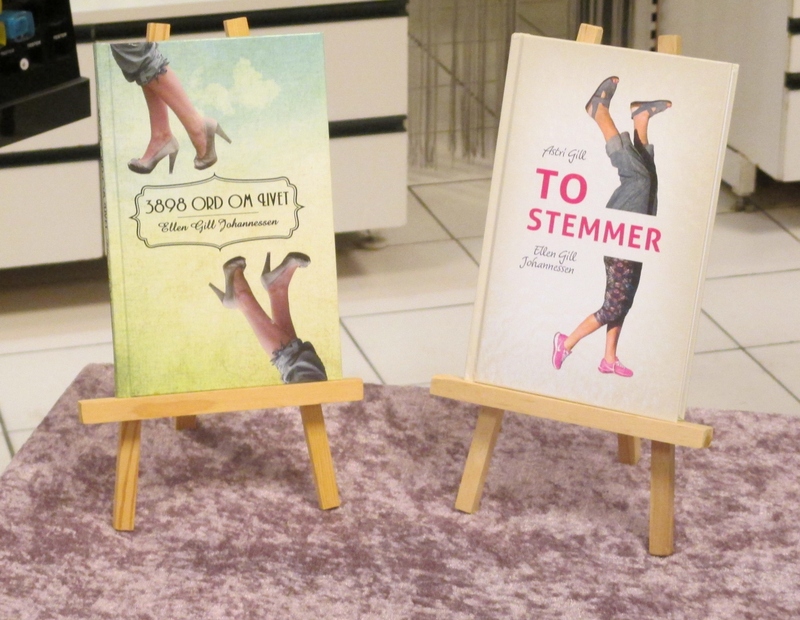 My first book was published in 2012, and my second book was published in December 2013. I’m always on the look out for new and exciting writing opportunities and would love to hear from you. If you wish to contact me please feel free to do so through my blog. That’s a lovely photo of an eclectic collection of pinks and whites on your Home Page.